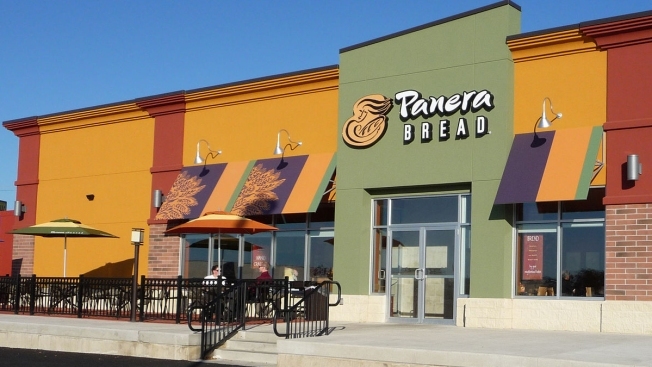 Panera is now offering delivery service at select locations across New England, with several stores partaking in Connecticut's major metropolitan areas. In Massachusetts, stores Bedford and Braintree are also among those offering delivery. You can place an order up to two weeks in advance on PaneraBread.com or through the Panera Bread mobile app and get anything from the lunch and dinner menu with a $5 order minimum and $3 delivery service fee in most markets. A news release from Panera Bread said the company expects to add more than 10,000 new in-cafe and delivery driver jobs system-wide by the end of 2017 while expanding delivery service to 35 to 40 percent of its cafes by year end. To find out if Panera delivers in your area, visit the website.